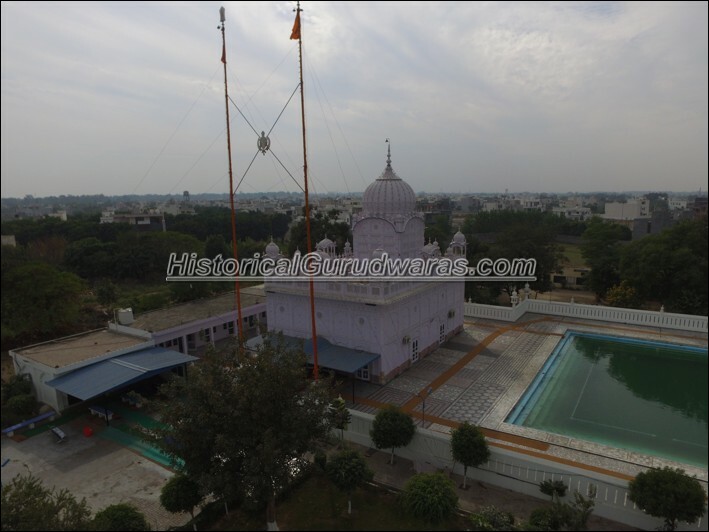 GURUDWARA SHRI PLAHA SAHIB is situated in the Village Khairabad, Amritsar. Now a days surrounded with modern houses and extended limits of Amritsar City. 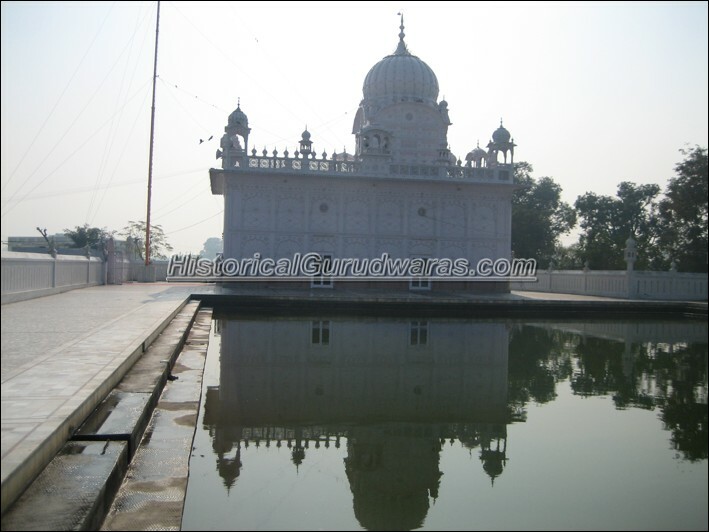 SHRI GURU HARGOBIND SAHIB JI used come here for hunting and use to spent time taking rest. The reason for first battle of Sikh history came into existence here only. In 1629, when GURU SAHIB came here for hunting with Sikhs, Shahjahan was also here for same purpose near Gumtala. Singh\"s saw that One Hawk (Baaz) was killing his prey very cruely. And this Hawk (Baaz) was of King Shahjahan. Singhs sent there own Hawk and captured the royal Hawk. When royal army of Shahjahan came to know about this incident they tried to threat sikhs and asked for royal hawk. But singhs denied to give it. Royal army warned them of Battle but Sikhs replied \"Tusi Baaz Di gal Karde ho asi tuhade Taaz nu Hath Pawange\". Royal army went back and explained the whole story to ShahJahan. In result of this Shahjahan sent Royal army under the command of Mukhalas Khan. 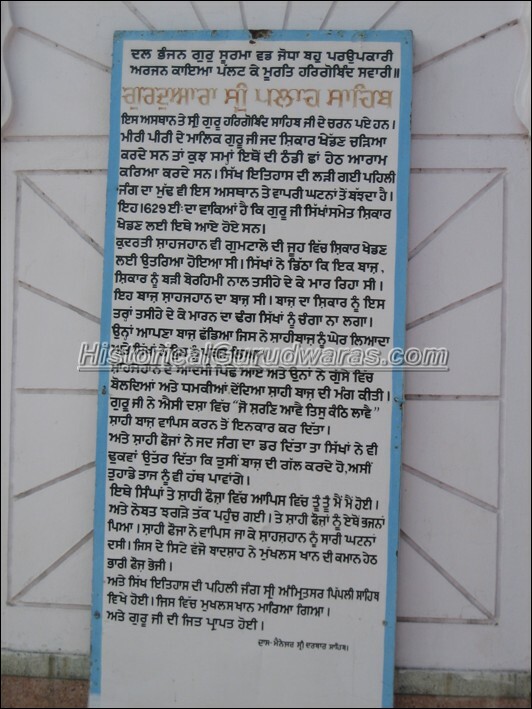 And first battle of Sikh history was fought at PIPLI SAHIB where Mukhalas Khan was killed.